I have an endless number of memories of my mom — most, if not all of them, in foreign countries — walking away from the sale of a leather purse unless she got it for the price she wanted. Refusing to budge always seemed like a solid strategy to me. After all, haggling is a dance. That said, it’s not the foxtrot or the waltz. No, haggling is the tango, or maybe the sort of “freak dancing” that occurs in middle school and specifically at a Bar Mitzvah. Like those dances, anyone can do it: It just takes guts, confidence and a little something extra. 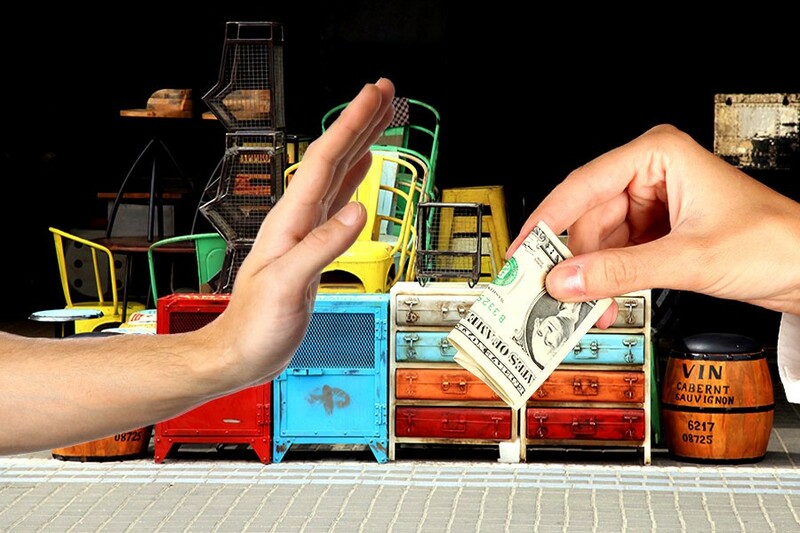 So how does one actually haggle? Well, I’ll tell you what I recently learned from some expert hagglers, but only if you read every sentence of this article and not just the article sub-heads. Fine, how about the article subheads and every first sentence of every paragraph? Which is exactly the sort of subterfuge you’d expect to hear from a used car salesman, so it’s good to know you can turn the tables.